My New Girlfriend Only Thinks About Herself Should I move On? She truly doesn’t value you because you don’t value you. Why Do Women Play so Many Games? How Do I know if She is Into Me? If you can’t be your authentic self then maybe you’re not really ready to date. That goes for both sexes! Relationships: My Girlfriend is Losing Interest! What Should I do? When love is real there aren’t a lot of questions or any game playing. That is because there is a reciprocated respect for each other. 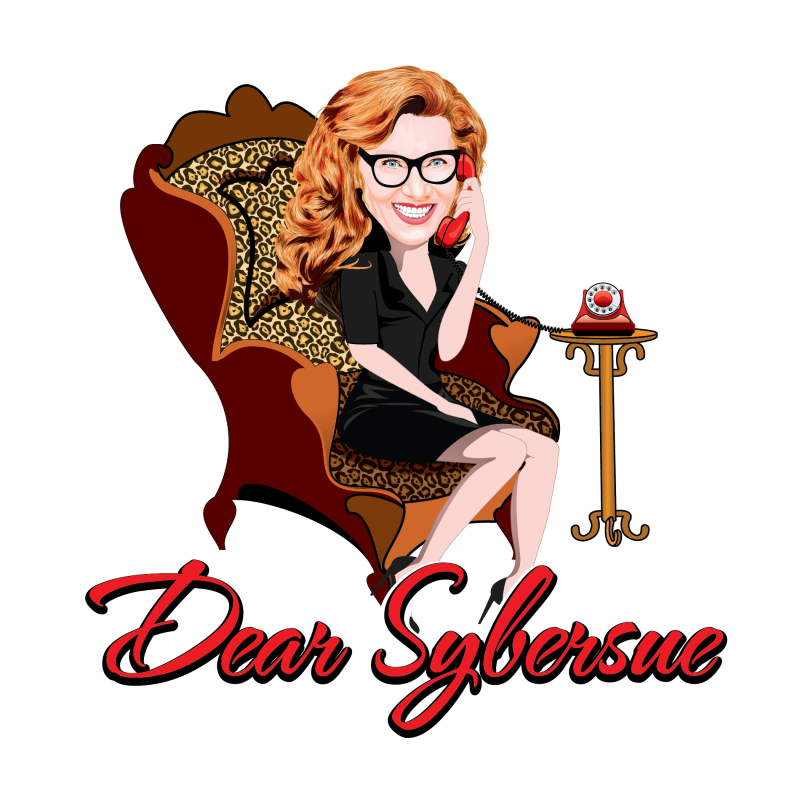 Dear Sybersue: Why are Men and Women Becoming so Angry when it Comes to Dating? Don’t ever give up on love. If it were always easy to find, it wouldn’t be as valuable.